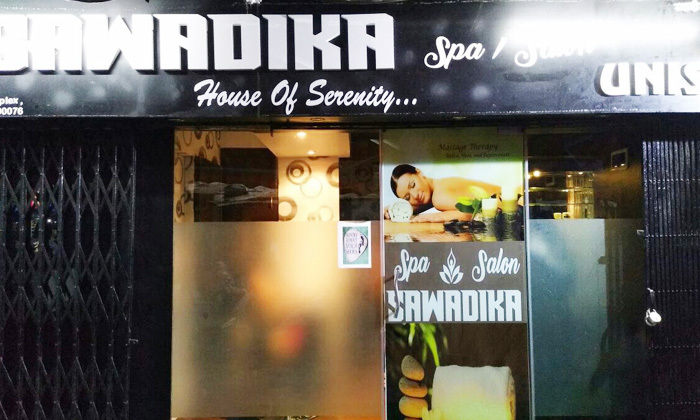 Sawadika Spa and Salon, located in Powai, Mumbai provides spa and salon services for both men and women. In the chic and contemporary setting, feel rejuvenated as you indulge yourself in relaxing spa sessions and therapeutic massage sessions. Take advantage of the beauty services by the polite and professional staff in the state-of-the-art interiors. Beat the stress of daily life and go beautiful and relaxed with the spa and salon services availed here at Sawadika Spa and Salon.